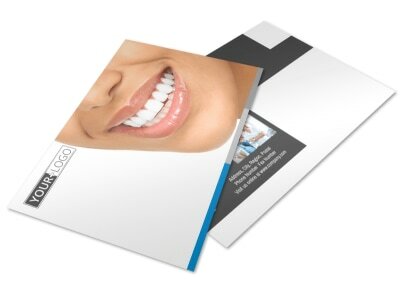 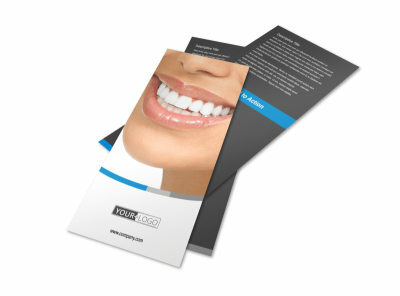 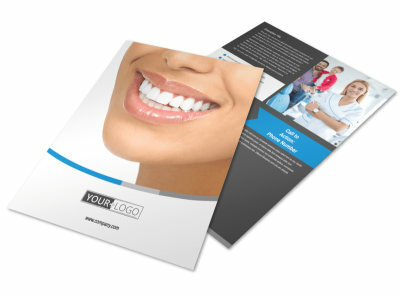 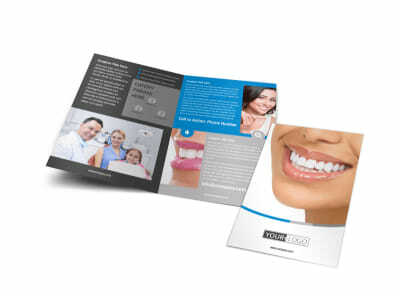 Customize our Clean Dental Care Brochure Template and more! 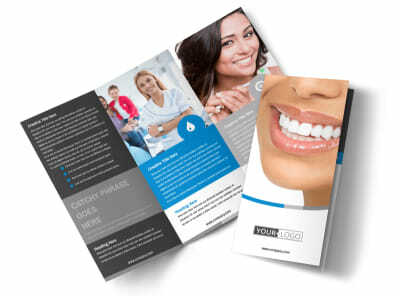 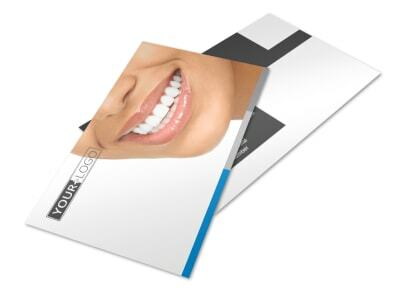 Nobody likes going to the dentist, but you can ease patients' apprehensions with clean dental care brochures. 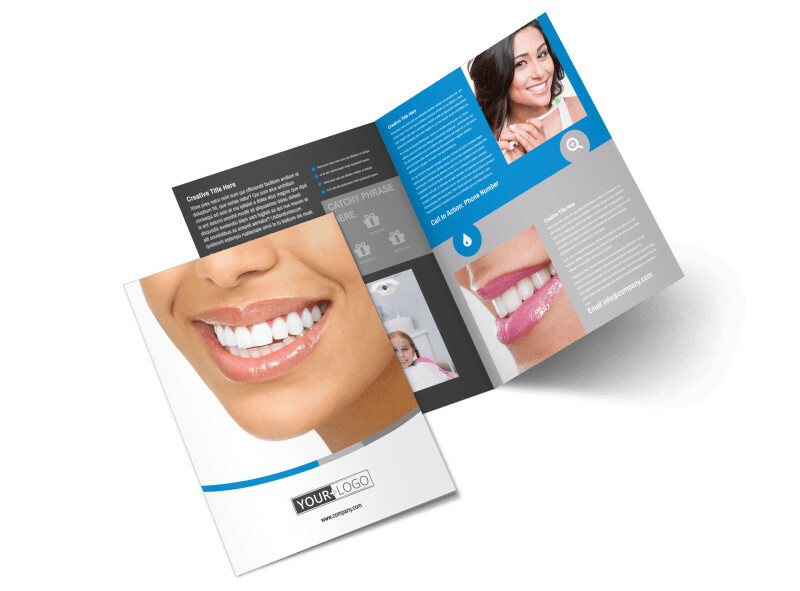 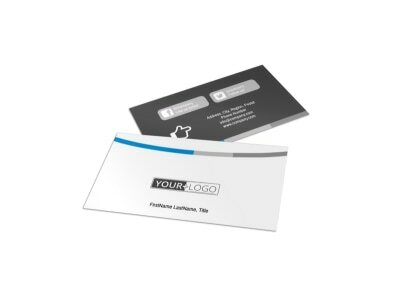 Design your bifold or trifold brochures to showcase everything from pain-free dentistry to no-show orthodontics using colorful photos, text, and more. 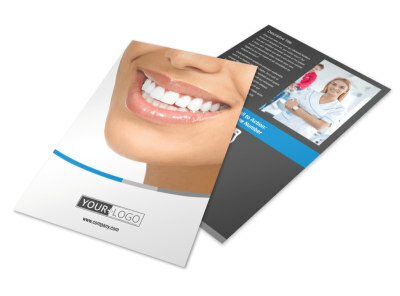 Get busy designing an informative brochure to allay patient fears now.